Peter Sciscioli has worked in dance, music, theater and film for over 20 years, and is an interdisciplinary performer, creator, educator and producer based in Brooklyn, NY. 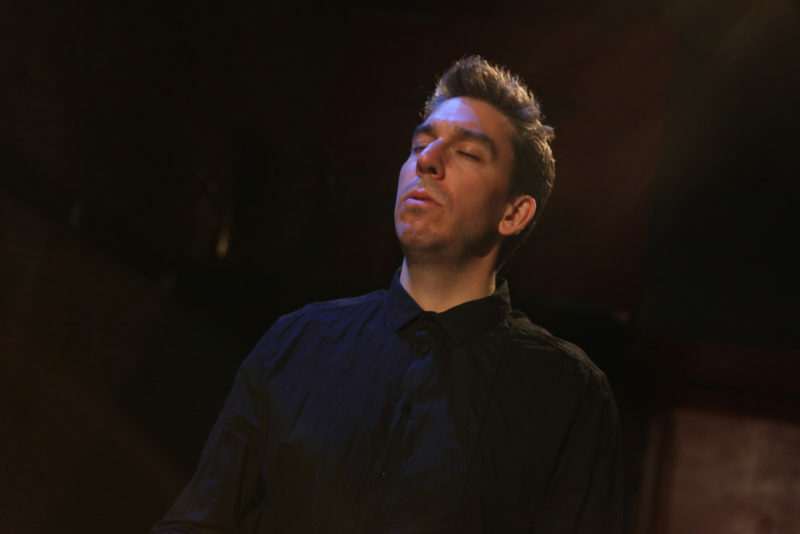 He has been leading classes, workshops, and his approach to Voice as Movement since 2009, in locations ranging from Mexico to Macedonia, and at numerous universities. Most recently Peter has taught at CAVE as a LEIMAY LUDUS Guest Teacher, at Pratt and Queens College, in Tegucigalpa, Honduras and at the Moving Arts Lab at Earthdance. In New York, he has offered vocal coaching for several choreographer’s works, including Jane Comfort, Juliana F. May, Milka Djordjevich, Larissa Velez-Jackson and Edisa Weeks. Since 1997 Peter has been creating work with a wide variety of collaborators in traditional and nontraditional venues throughout the world. As a performer, he has worked extensively with Meredith Monk, Jane Comfort and Daria Faïn, and appeared in work by Jonathan Bepler/Matthew Barney, Ping Chong, DD Dorvillier, Susan Marshall and Philip Glass/Mary Zimmerman, among others. In 2012, Peter founded the International Interdisciplinary Artists Consortium, a network of artists and producers working across disciplines and cultures. He has been honored to receive support from MR’s GPS program to attend meetings with partners in Eastern Europe and the Caucuses, and to help bring several artists from the region to the U.S. to participate in IIAC and Moving Arts Lab at Earthdance.